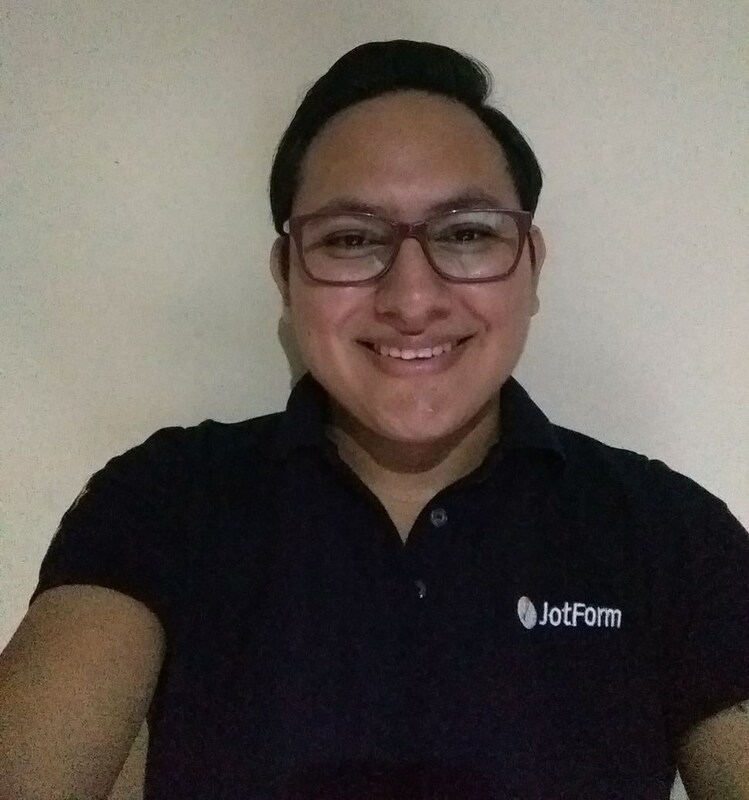 Payment Processing: Is there an integration between JotForm and First Data. Hi, we too are looking for first data integration, any news on this ? This thread has been escalated to our second level now, though we cannot provide an ETA about this feature request we will let you know as soon as we get updates regarding this. We use First Data Payeezy Gateway for our Rescue Zoo & Education Center. We cannot currently accept recurring payments because we cannot find a form that will integrate with the gateway. Please please please, stop pushing this request to the backburner and work on it. We've been waiting for over a year! Please! Please take note that feature requests are not added right away, sometimes it would take months or years for them to get implemented depending on the user's demand. Anyhow, once this is implemented, you will be informed via this thread. Thanks for your understanding and have a good one!